SoftBank is the largest investor in the ride-hailing firm Ola with around 25% stake, followed by Tiger Global which owns nearly 15% share. SoftBank’s India head Sumer Juneja will join ride-hailing platform Ola’s board, Sumer replaces David Thevenon, as per a company statement. SoftBank, which first backed Ola in 2014, happens to be Ola's largest investor with around 25% stake, followed by Tiger Global which owns close to 15%. 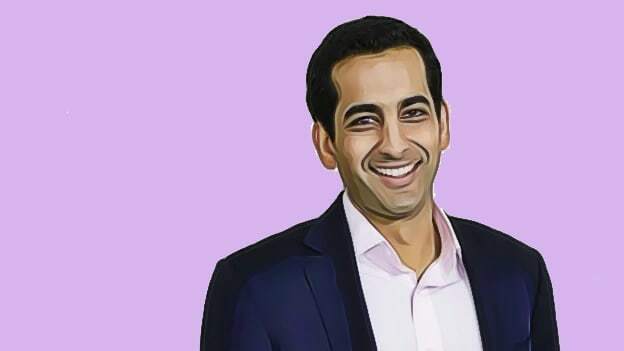 Meanwhile, Juneja had joined SoftBank from Norwest Venture Partners last November as the group’s first India head and a partner at the Japanese group. At Norwest, Sumer served as an advisor on growth equity investments in Indian companies across a wide range of sectors, including telecom, technology, financial services, infrastructure, and manufacturing. He had led investments in Swiggy, Quikr, National Stock Exchange, IndusInd Bank, among others while at Norwest. Juneja comes with an experience of over 14 years and started his career as an Investment Banking Analyst at Goldman Sachs. He was also a founding member of the Goldman Sachs’ Asian Special Situations Group in India, a balance sheet investing group with over $4 Bn under management. His experience also included the acquisition of Paladin Resources by Talisman Energy, acquisition of Domnick Hunter by Parker Hannifin and advising Thames Water, a UK water utility, on the divestiture of its international assets valued at over $2 Bn. Interestingly, Ola’s relationship with SoftBank has been marred with ups and downs especially in the backdrop of merger talks with rival Uber. However, those discussions are now off the table.